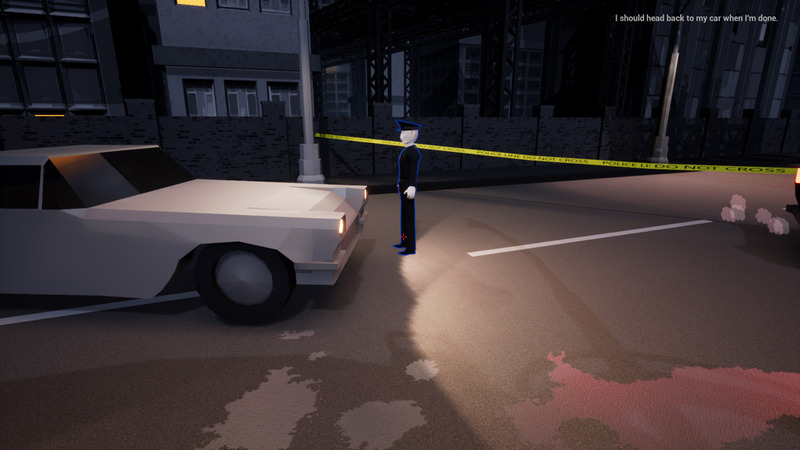 "A great looking noir murder mystery game"
The Death on Brown Street is a first person point and click murder mystery game where you play as the detective trying to solve the case. 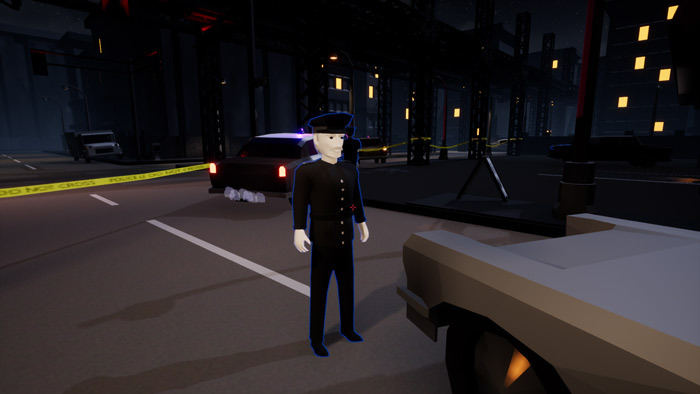 It has a very noir feel to it from the background music to the flashing red lights of stationary police cars one of the most striking things about the game itself is the character models which look great in fact nearly everything in the game looks great and although it can be kind of hard to get in to the swing of it, you really need to be patient as it becomes so rewarding when the story progresses. The story and mystery elements almost play a second part to the game as it’s very hard to get over just how great it looks, however it is a little bit short and making it a bit more polished and linear would have benefitted greatly, but when you can play a game that looks this good for free it’s very hard to have much to complain about! 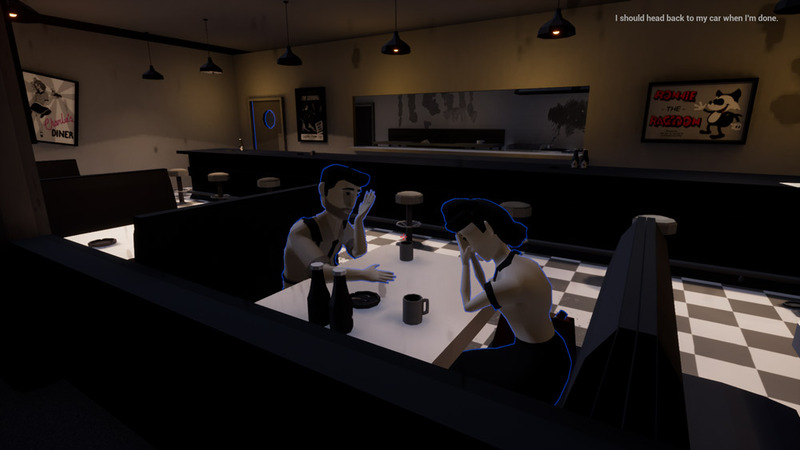 A really fantastic noir mystery game that if only went on a little longer and a little deeper in to the story but definitely worth checking it out. You can download The Death on Brown Street here for free.